After years of leaks and other problems with other products, Whitton Plumbing experts turn from skeptics to ACCOR fans. 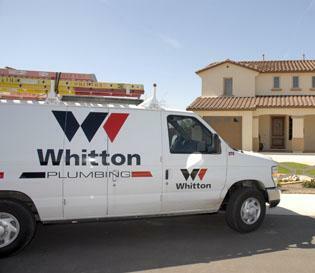 As a premier plumbing company in the Greater Phoenix area of Arizona, Whitton Plumbing prides itself in keeping its customers satisfied. That means the services come with a warranty and a quality guarantee. Up until several years ago, that guarantee was causing challenges. The callbacks and warranty issues were costing the company thousands of dollars each year. So Whitton Pluming was continuously on the lookout for high-quality products that would improve efficiency. 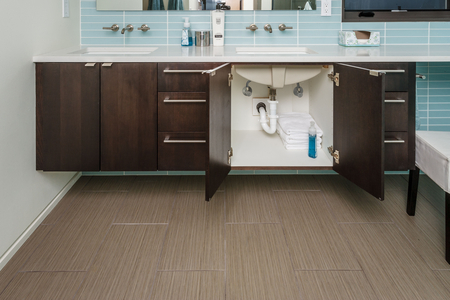 When Whitton and his staff first heard about ACCOR Technology’s push-fit products, they were skeptical. 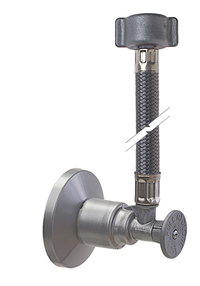 After using metal products for years, the plastic, less expensive valves appeared inferior. “The ease of installation also sounded too good to be true,” Whitton says. They shopped around and tried different products. Finally, Whitton Plumbing decided to give ACCOR a try. Whitton — whose family business is more than 30 years old — is glad he made that decision. Seven years after switching to ACCOR, his plumbers have installed about 750,000 ACCOR stops and supply valves. “We are more productive and we’ve improved our efficiencies,” says Whitton, whose company prices are based per job rather than hourly. And there’s one other big change — peace of mind. “We can sleep good at night, knowing the customers’ homes aren’t going to get flooded or their cabinets or flooring get damaged from drops or leaks, and cost us money,” Whitton says. As for Whitton Plumbing customers themselves, the company hardly hears back from them. And that’s how Ron Whitton likes it. “No news is good news because the truth is, it’s something they don’t have to worry about,” he says. 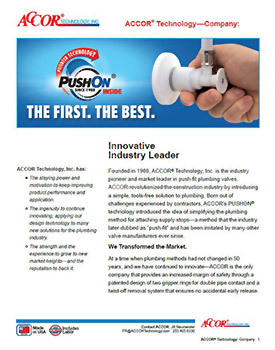 ACCOR Technology founder Jerry O’Neill says Ron Whitton’s initial reaction is typical for plumbers who’ve been using conventional products for a long time. 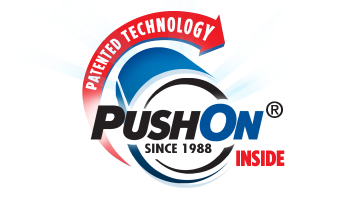 ACCOR Technology, whose patented push-fit products have revolutionized the industry in 1988, has been turning skeptics into fans ever since. More than 35 million valves have been installed, including in nearly 3 million homes around the country. As for Whitton, he’s such a firm believer that he shares his experience with many of his colleagues. With one exception.